As our loved ones become older, they can sometimes need more help doing everyday activities. However, if they are living alone, it might be necessary to bring in some extra outside help. Having an extra pair of hands to help around the house is a welcome addition for any seniors with mobility issues, memory problems, health issues, or overall lack of motivation. The following are 10 important warning signs that a senior could need help at home. Upon visiting your loved one, you might find that they do not have healthy food in their kitchen. Furthermore, they might have begun losing weight, meaning that they were not eating properly. It is important to help them shop (or just do it for them) for healthy, fresh food. You need to make sure you check expiration dates on their food and clean out the cupboards and refrigerator of any spoiled or expired food. Additionally, you might want to make meals for them that they just need to pop in the microwave. If their diet is poor, it will negatively affect their health over time. Home care providers can make sure that seniors are eating right with meal preparation services. It is important to investigate different aspects of the senior’s ability to take care of their hygiene. Some things to look for include making sure they are grooming themselves appropriately, bathing themselves, and changing their clothes. If you notice smells, it may indicate that they cannot properly bathe or clean themselves. A way to help with this, and still give them some independence, would be to make sure you help them groom and bathe. You might just need to be there while they are bathing, in case they need some help. You want to try to give them as much independence as you can. Our personal home care services are perfect for those who need some extra assistance helping seniors with their hygiene. Often times, grab bars can also be installed in the bathrooms can help give seniors the confidence they need to make sure they can do this on their own. You may find laundry piled up on the floor, sink full of dishes, stains and spills on the carpet, excessive clutter around the house, and mail piling up. This is a sure sign that they cannot keep up with daily chores. It may be worth having a home aide come in or rotate different family members to come in and take care of these things. This way, the family members can get an idea of that status of the household and if extra help might be needed. You may notice dents in their car, or rubbish inside the car. Making sure the senior is still competent enough to continue driving is a serious responsibility. If they start showing up with dents or damage to their car, it may mean they are having trouble driving. This needs to be addressed and you may have to make the decision that they can no longer drive. You should also inspect the inside of the car. If it is filled with rubbish, it is also a sign that they can longer take care of a car. This will mean that alternative transportation will have to be arranged. Pacific Angels Home Care provides transportation services for seniors to help them do whatever they would like, including leisure activities, doctors appointments and shopping. Mobility is vital to a senior being able to get around and take care of themselves. 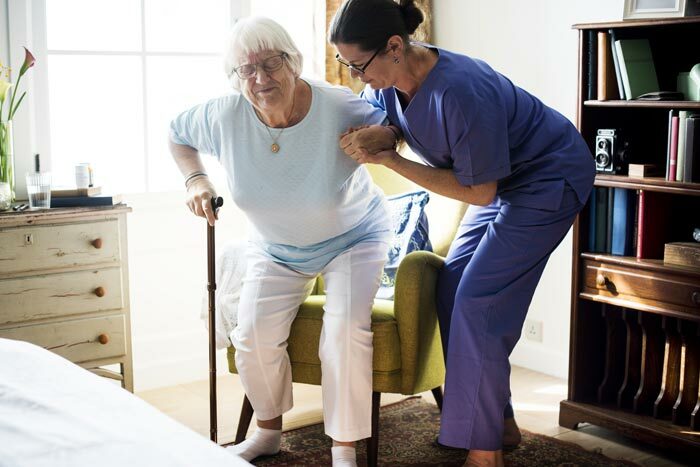 If they suffer from an injury or illness that affects this mobility, it will be necessary to have someone available most of the time to help with them getting around their home and accompany them to places outside of the home. Our home care providers are also trained to help with seniors that are bed bound, recovering from injuries or illnesses, or hospice care. Always having someone there for your loved one will give both you and them peace of mind. Knowing that they will be safe from falls and other accidents by having an experienced caregiver at their side when they need it. 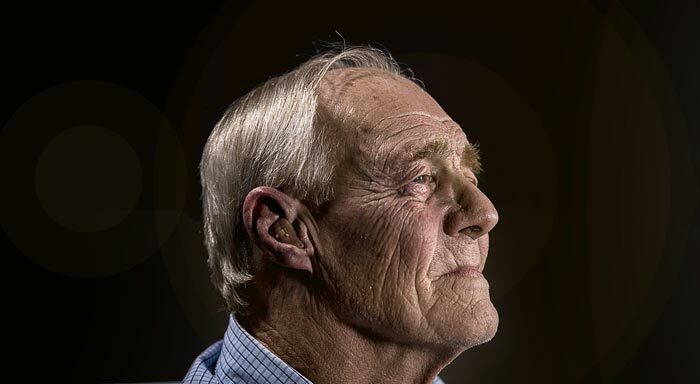 If you notice that the senior is routinely forgetting things, it may be a cause for concern. All of us forget things from time to time, but if it becomes frequent, you may need to provide more care. Forgetting things like turning off the oven or shutting the front door can be dangerous. In order to keep them safe, someone will have to be with them. This may mean bringing in outside help. Pacific Angels Home Care providers are specially trained to help and assist seniors who have been diagnosed with Alzheimer’s or dementia. Call us today and let us work together on a custom Alzheimer’s or dementia care plan that fits your family. A lapse in judgement for most of us is no cause for concern. However, if your loved one seems to be making decisions that are not good for them, you need to step in. For instance, they may, all of a sudden, decide that they want to go to the casino and spend their social security check, you will have to intervene. Choosing to go on a long trip, alone, is also a poor decision. You need to make sure you are aware of decisions that are being made so you can keep them safe. Making sure your loved one is not spending the day in bed is important. 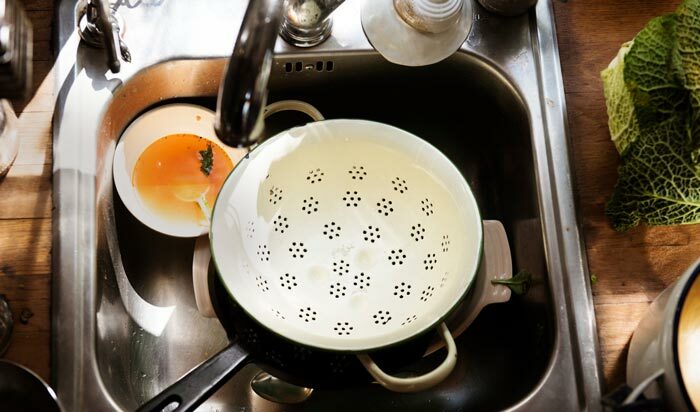 Not only can this lead to the household not being taken care of, it can mean there may be an underlying reason. You may need to have them evaluated to make sure nothing else is going on. Losing interest in hobbies or activities they once found fun and enjoyed may be a sign that they need help getting motivated. Maybe they want to try something different. Or maybe something happened with the activity that made them not want to do it anymore. You may need to do some investigating to find out the real cause. Then, you can help them fix it and get back to doing the things they love. 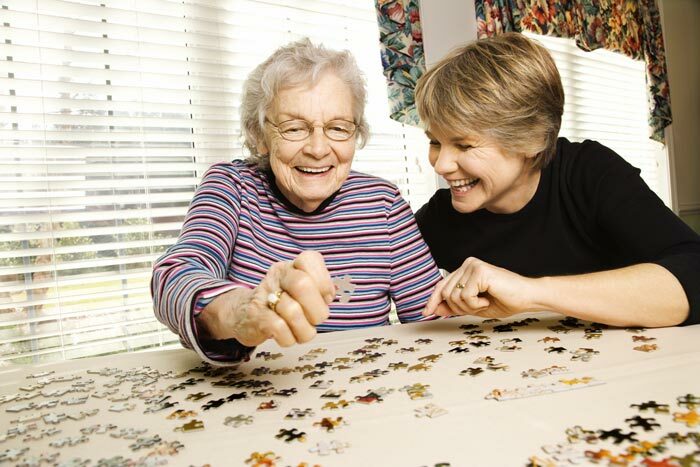 Having a caretaker work with your family can help bring out the sociability in them. Finding what works best for you is our job. If the senior has animals, and stops taking care of them, it may be a sign that they need help with it. Maybe they do not have the strength to clean the cat litter box and pour in new litter. Or, maybe they do not have the ability to take their dog out for a walk. These are things that can be done for them, if they choose to have in home care. Recognizing the need for help for seniors in their homes is critical in establishing a quality of life. If you notice some of these signs, you may realize that your loved one needs help. And, they may not want to leave their home to go to an independent living facility. With some help from family members or in-home care service providers, seniors can continue to live their lives in their homes and enjoy life. Contact the experts at Pacific Angels Home Care for a free consultation, and let us put together a plan that works best for your family. Our home caregivers are trained to help those in your life take on the challenges that come with senior living.